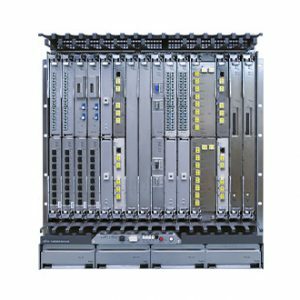 Fujitsu is a leading provider of IT and carrier-class telecommunications solutions for the Service Provider and Cable TV markets. Fujitsu provides fully integrated IT/Telecom solutions, delivering traditional and next-generation services over a broad range of metropolitan transport networks, as well as regional and long-haul applications. Buying certified pre-owned Fujitsu equipment from Worldwide Supply is affordable and smart business, helping you reduce CAPEX and improve the bottom line. Your business receives all of the functionality and advantages from purchasing new Fujitsu but with greatly reduced investment costs. 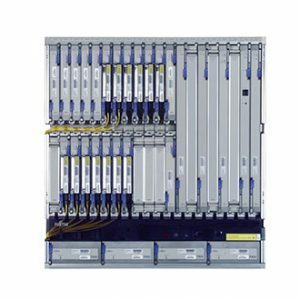 Worldwide Supply is always looking for a wide variety of networking hardware and telecom networking equipment, including Fujitsu and many other product brands. We will help you receive the maximum value for your surplus and used networking equipment and telecom hardware. You will receive cash-up-front at highly competitive rates while we handle the removal of all networking equipment.